athleteReg has gone mobile! 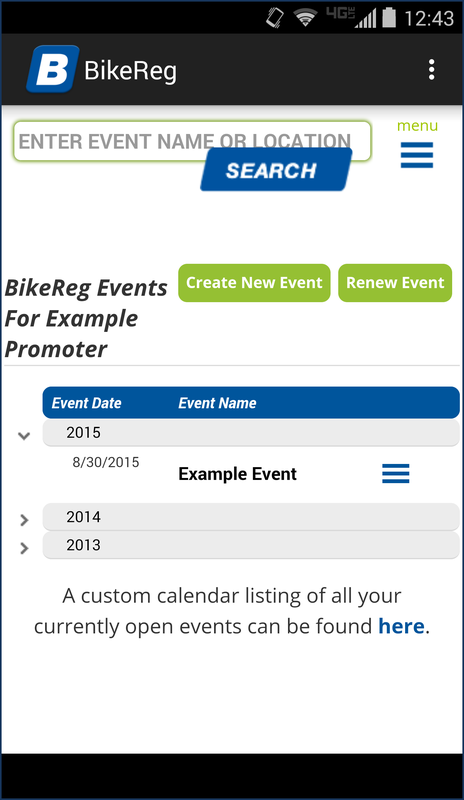 Log into your BikeReg or RunReg account as a participant or event director; create an event, register for an event, and do everything in between. Get directions to an event with Google Maps accessibility for your convenience. 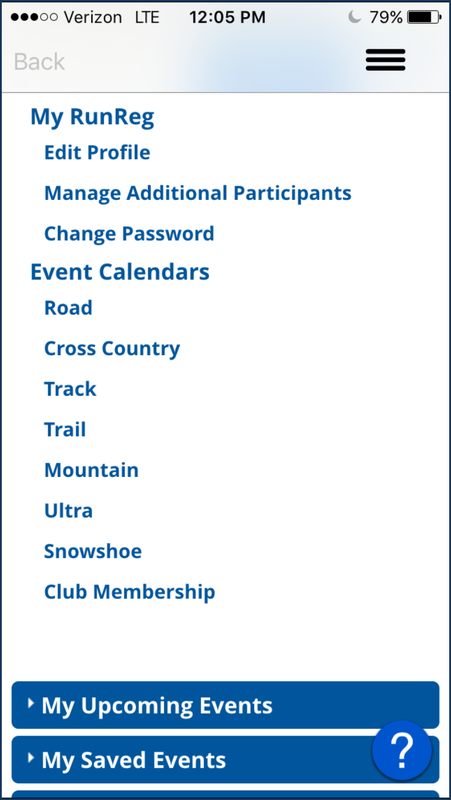 Now, it is easier than ever for you to manage your profile with your on-the-go lifestyle. We take you to events, so now take us with you.